As part of the Birthright Israel “Primary Application,” all applicants must submit a $250 refundable deposit to be considered for a trip. You must submit the deposit online through Paypal using a credit card (a $10 non-refundable processing fee will apply). Yes! This really is a free trip. You will get your deposit back as long as you: (a) go on the trip, (b) withdraw before your official trip confirmation, or (c) cancel off a confirmed trip at least 65 days before departure. You will only lose your deposit if you are confirmed on a trip and cancel after the 65-day deadline, or if you fail to abide by the basic rules of Birthright Israel. Cancellation deadlines are based on your departure date. To determine the date of your cancellation deadline, use the handy calculator below! You must cancel by to receive a refund of your deposit. Why is a deposit necessary? All applicants must submit a refundable deposit in order to complete the application. The reason? Birthright Israel spends a lot of money on each participant and the refundable deposit helps ensure you really want to travel! Of course, since the trip is truly FREE, you will get your deposit back within 3—4 weeks of the trip end date. How does the deposit payment and refund process work? You must submit your deposit online via Paypal or Payoneer via credit card (a $10 non-refundable processing fee applies). If you aren’t selected for a trip or if you cancel prior to the deadline, you’ll receive the $250 deposit back on your card. 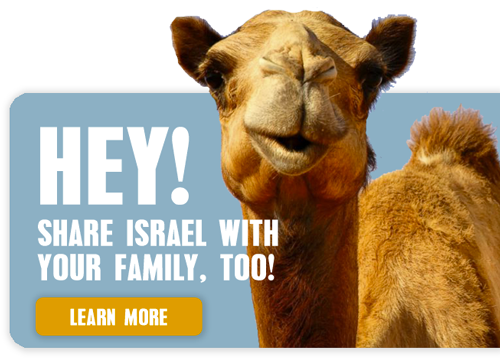 If you do participate in the program, Birthright Israel will email instructions to you on how to retrieve the deposit. Once you complete the program in full, you’ll receive your refund on the same card used to place the deposit. 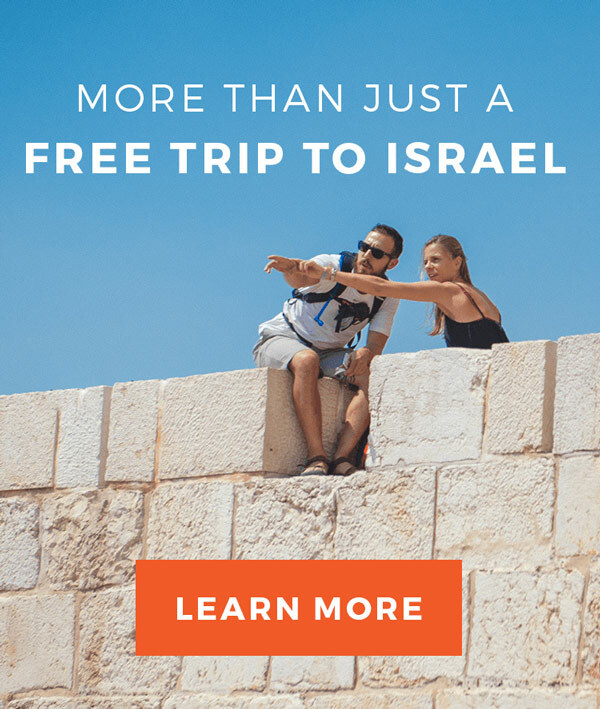 NOTE: Your application will ONLY be considered complete once you have submitted the online Birthright Israel “Primary Application,” including the Trip Waiver & Agreement and the $250 refundable trip deposit. The sooner you submit the application, the better your chances of getting on the trip that you want. 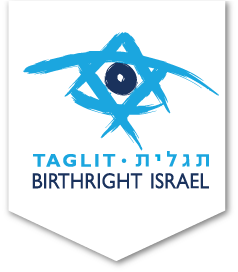 When you click on the Launch Your Registration button above, you’ll be taken to the Birthright Israel website. From there, you can complete your online registration and get ready for this once-in-a-lifetime experience with Israel Outdoors! Whether you’re curious or have questions, we’re here to help! Israel Outdoors is a part of the family of travel experiences.